Even if you are not an expert in the field of supplements, you are probably familiar with the term Coenzyme Q10 or CoQ10. But, many people are not aware of the importance and meaning of this compound. If you are one of them, keep reading because we will explain what this compound is and how it helps people. Coenzyme Q10 is a vitamin-resembling, fat-soluble compound that occurs in the human body naturally. This substance is part of almost every cell found in the human body. As a matter of fact, CoQ10 is found in almost every living organism on our planet. This fact alone speaks a lot about the importance of CoQ10. Coenzyme Q10 plays a crucial role in the production of energy in the body. 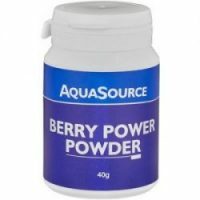 At the same time, this is a strong antioxidant with incredible free radical fighting abilities. It’s good to point out that the production of CoQ10 starts declining with the process of aging. Once people turn 30 the level of this coenzyme is going down. In addition, exposure to toxins, experiencing stress and using certain drugs can make the situation worse. There are many experts who believe that most of the health issues related to aging are associated with the low level of this coenzyme. 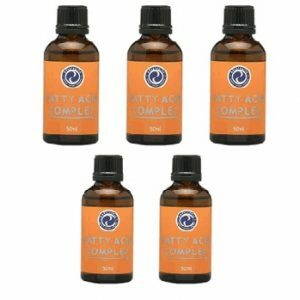 Taking Coenzyme Q10 – Why Using CoQ10 in the form of Supplements is your Best Option? The fact is that Coenzyme Q10 can become part of your daily diet. However, in order to get 30 mg of this compound (which is the standard size of a supplement pill), you will have to consume two pounds of beef. You can also try eating over 2 pounds of peanuts, 30 tablespoons of canola oil or one pound of sardines. As we all know, this is impossible and even if someone can do it, eating so much food can do more harm than good. 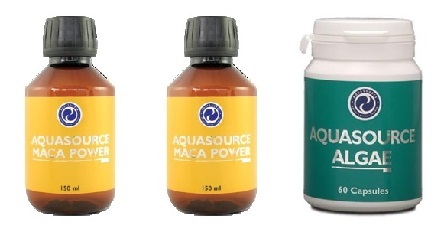 This is where the Coenzyme Q10 supplements like the ones from AquaSource come into play. Numerous studies have confirmed that taking Coenzyme Q10 supplements is completely safe. Feel free to consult your physician before taking such supplements. Typically, people need between 30 and 60 mg per day, but there are cases when they use higher amounts. It all depends on your current health condition and the goal you are trying to achieve. Now that you know how to take coenzyme Q10, let’s highlight the health benefits that it brings when taken as a supplement. The level of Coenzyme Q10 is low in people dealing diabetes. With the help of CoQ10 supplements, diabetics may be able to stabilize blood sugar levels and handle hypertension, a common health issue in diabetics. (Source: ResearchGate) Several scientific studies focused on Type II Diabetes patients who have taken a significant dose of CoQ10 supplements on a daily basis have shown that they have gained better control over blood sugar levels and blood pressure. The only thing that remains to be controversial is the amount diabetics should use. High blood pressure is a problem that affects millions of people. This is a slow killer that many people take lightly. Instead of using different pharmaceutical drugs that usually lead to a wide array of side effects, it is much better to use Coenzyme Q10 supplements. This coenzyme helps by dropping down the resistance accumulated in the walls of blood vessels. In addition, it enhances the metabolic process within the cells making the abovementioned walls more flexible. The final result is a stabilized blood pressure. As we said before, Coenzyme Q10 plays a very important role in the proper production and use of energy in the human body. 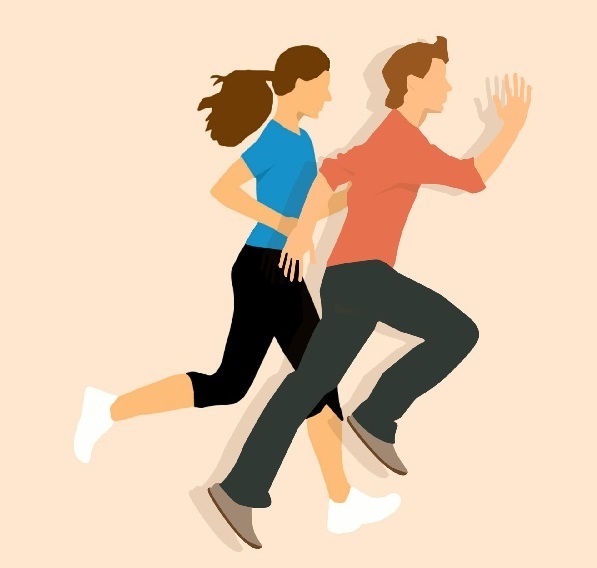 When taken in the form of a supplement, CoQ10 can radically increase your energy in a relatively short period of time. With its help, people can forget the typical mental and physical fatigue caused by aging. Of course, CoQ10 acts on a cellular level in the mitochondria by stimulating the ATP synthesis. On the other hand, lack of Coenzyme Q10 usually leads to tiredness, fatigue, and stress. Here’s another area where Coenzyme Q10 supplements can help. High cholesterol levels that exist for a long period of time can lead to serious health issues like heart attacks and strokes. The worst part is that high cholesterol levels are difficult to notice. Scientists have found a connection between low CoQ10 levels and high cholesterol levels. So, if you want to stabilize the level of cholesterol, you must bring more of this coenzyme to the body. What’s great about these supplements is that they are lowering only “bad” LDL cholesterol levels and keep the good cholesterol levels. Young people can suffer from lack of Coenzyme Q10 too. If they are trying to conceive a baby they will experience problems as a result of that. The supplements are here to protect both male sperm and female eggs from oxidative damage primarily caused by the process of aging. The quality of eggs and sperm and the count of these elements will improve with regular intake. Keep in mind that these are just some of the benefits of using Coenzyme Q10 supplements. In order to get the best results, users should focus on high-quality supplements made by reputable companies. 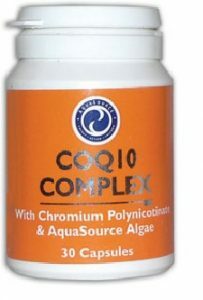 AquaSource’s CoQ10 with Chromium and AFA is an excellent example of a product like this.